Schools in rural areas need more Information Communication Technology (ICT) teachers, we provide a wide range of ICT initiatives for students and teachers covering Microsoft Application Office, Web Design Skills and other tech tools . This help students with academic and lifelong skills. 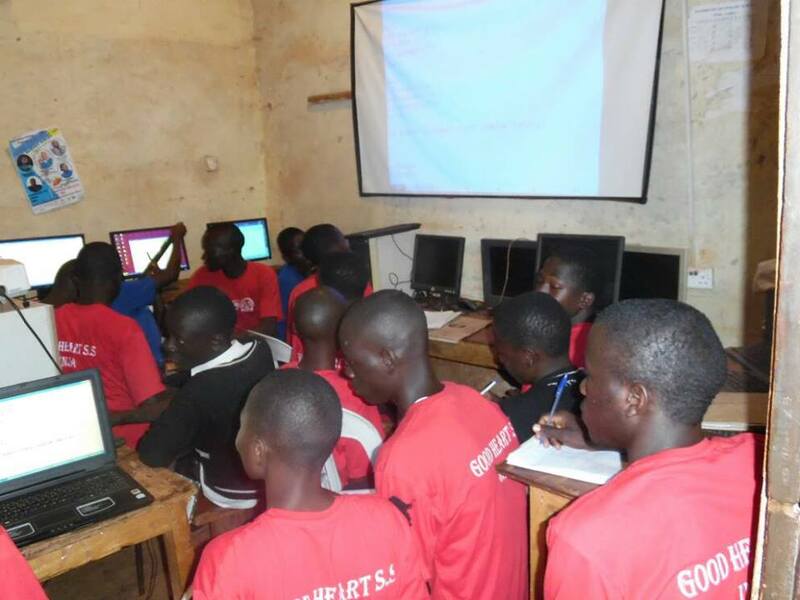 We are one of the few organisations in the country that provide free IT training to schools in rural areas. Our training programs have helped students learn computer for the very first time, introduced them to Web Design skills and hope with time to introduce computer programming lessons.